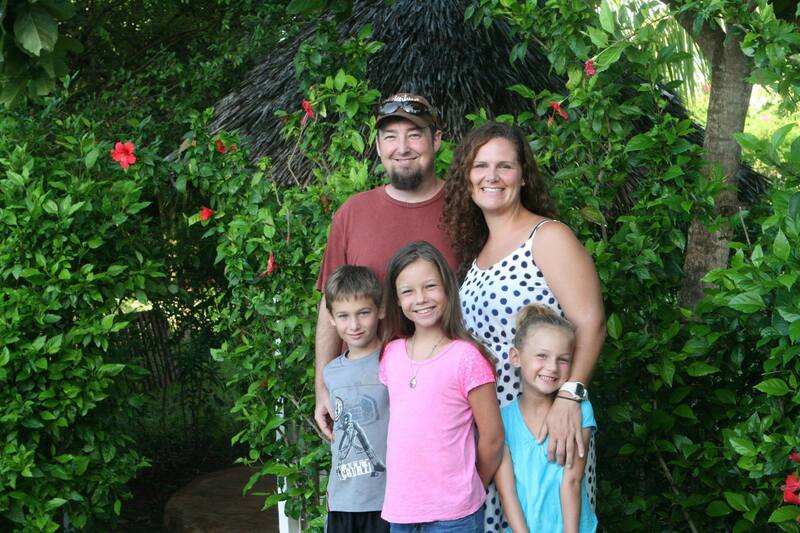 We have been married for 11 years and have three children; Cadance, Noah and Aletheia! In 2008, I led my first trip to Uganda to serve with East Africa Outreach. I went on to lead three more trips with Jerilyn by my side. In Summer 2014 our entire family stayed for three months. The Lord used this extended time with our kids and the Nesters to confirm that we were to join East Africa Outreach full-time. We are currently seeking partners in ministry to help us carry out the Lord’s vision for us in East Africa. Thank you for prayerfully considering joining our team! For just $25 a month, you can help a child receive an excellent education that will not only better their future, but could change their eternity. Many of these children are from Mulsim homes, live with relatives, or are orphans. They have no way to pay for their school fees. Could you be the one to make a difference in their lives? $25 a month will cover their school fees, uniforms, Saturday discipleship program and lunch each school day. 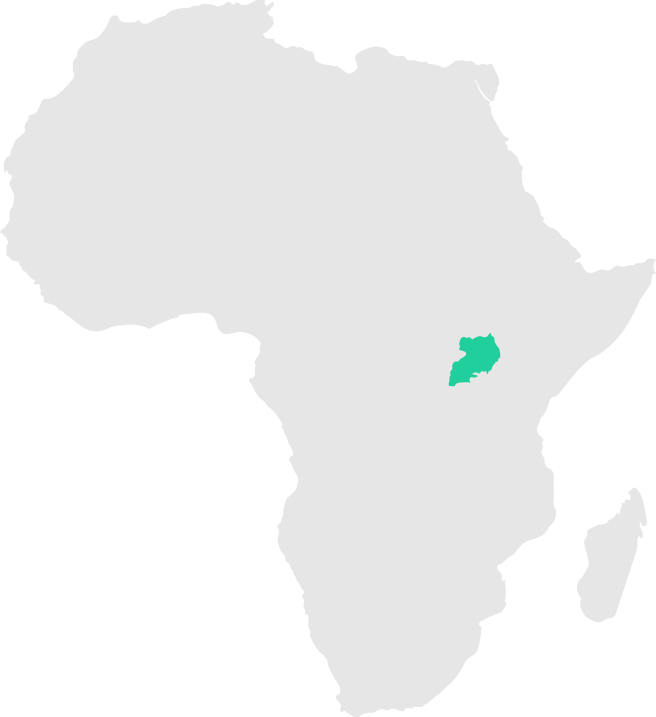 • About 36 million people live in Uganda. • About 50% of the population are children under the age of 18. • About 75% of the people in Uganda live in rural villages with little access to health care, electricity and basic needs. • The average Ugandan lives on less than $1.25 a day. • The country flourished in the 1960’s, but was destroyed in the 70‘s and 80’s by Idi Amin and has made slow progress since the destruction of those days. HIV/AIDS, malaria, malnourishment and waterborne illnesses also take many lives. • The average lifespan in Uganda is 53 years. • 1 out of every 12 people in Uganda are orphans. • Uganda is one of the most fertile evangelistic fields in the world. • The average village pastor has the equivalent of a 6th grade education. • Jinja is the second largest population center in Uganda. Only the capital city of Kampala is larger. 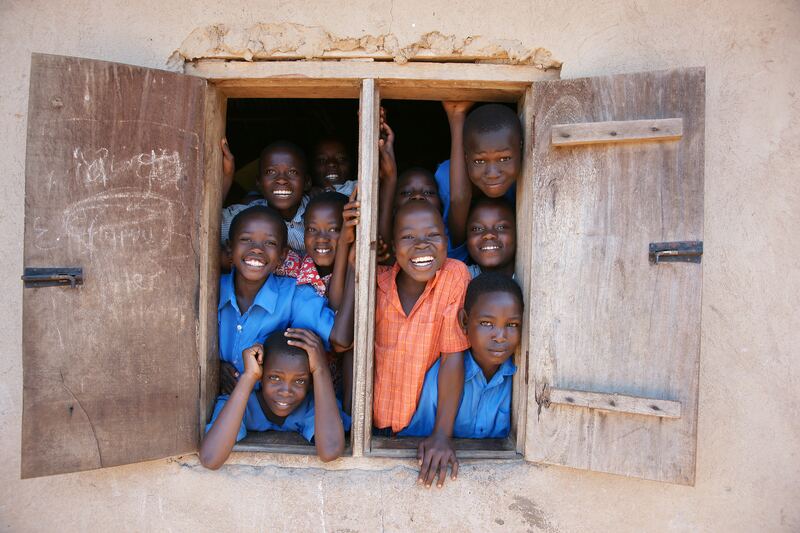 Each quarter we will send updates on how God is moving in Uganda and the latest projects we are working on. Stay connected with us as we continue to spread God's word and answer the Macedonian Call.